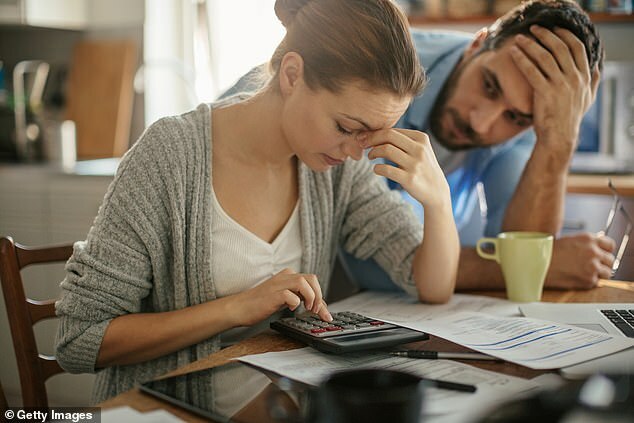 There are fears a sharp drop in house prices could result in an Australian retail slump as struggling homeowners slash spending. Economists have warned of a $800billion wipeout in consumer spending after Australian of Bureau of Statistics data released on Monday revealed retailers are struggling to shift stock. The ABS data revealed that while company profits rose by 1.9 per cent and inventory levels fell across most sectors, retailers saw stock levels rise by two per cent over the September quarter, The Australian reported. Wages growth figures also remained weak with a 0.9 per cent rise over the recent quarter. 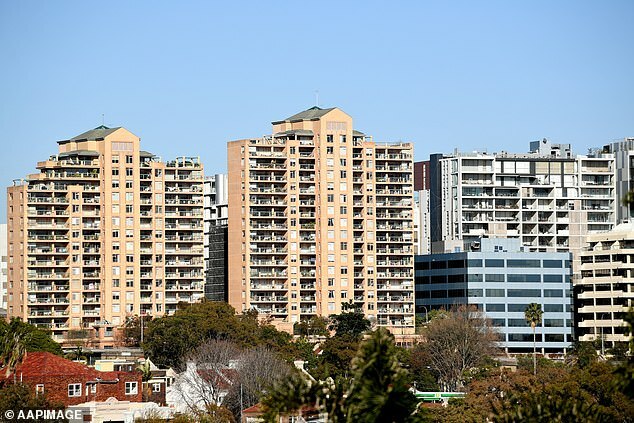 The figures were released on the same day of the latest Core Logic data, which revealed national house values dropped by 0.7 per cent in November. 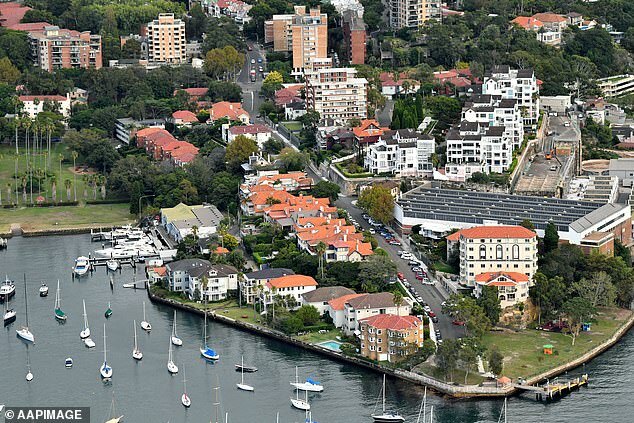 Sydney was hit the hardest, where the housing market is down 9.5 per cent and on track to eclipse the previous record peak-to-trough decline set during the last recession when values fell 9.6 per cent between 1989 and 1991. ‘Household consumption is likely to come under pressure from here,’ JPMorgan economist Tom Kennedy told The Australian. CommSec economist Craig James doesn’t believe The Reserve Bank will be fazed by a slump in house prices. ‘Double-digit price gains weren’t sustainable and the downturn in prices is being driven by a rebalancing of supply and demand rather than weakness in the job market or high interest rates,’ he told the publication.